You can read more about energy savings, noise control and curb appeal here: ARE YOUR HOME’S AGING OR FAULTY WINDOWS WHAT IS KEEPING YOU UP AT NIGHT? Read more about how our windows make cleaning a breeze: A QUALITY WINDOW REPLACEMENT FROM BELK BUILDERS CAN MAKE SPRING CLEANING EASIER FOR YEARS TO COME! 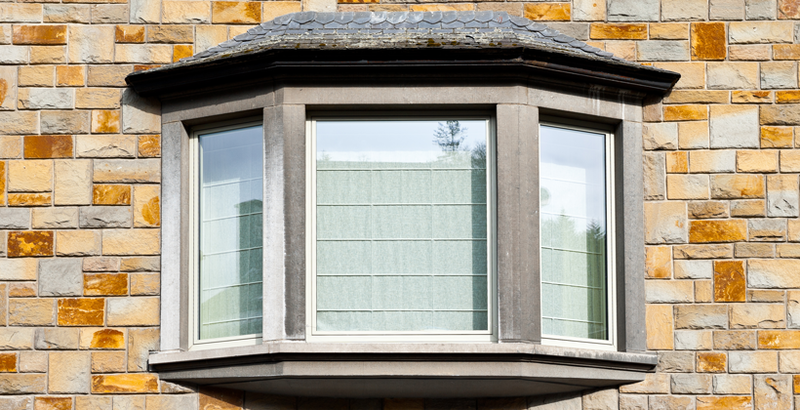 Bay Windows – Comprised of a fixed window and two venting windows extending outwards from your home, bay windows make a great choice for plenty of outdoor viewing ability and for added space to the inside of your home. Bow Windows – Multiple windows (four or more) joined together to form a graceful curve. Like bay windows, these windows also give a large outdoor viewing area from the room. Casement Windows – This type of window is great for security and for increasing airflow in your home. They open wide from hinges on the side of the window to let in plenty of fresh air, yet are very difficult for intruders to break through when closed. Double-Hung Windows – The most common choice of window for its versatility and ease, double-hung windows are made of two panels, the bottom one able to slide up and down. Garden Windows – Usually used over a kitchen sink or area for plants, garden windows extend into the outdoors, letting in plenty of sunlight for anything placed on the windowsill. 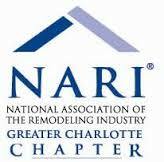 Visit Belk Builders at the Charlotte Spring Home and Garden Show! The installation crew knew what they were doing. I was extremely impressed with their eye for detail and their clean up after the job was completed. The quality of their workmanship and materials were first class. I would definitely recommend Belk Builders to all my friends and neighbors. Kent was very nice and polite. He explained everything in detail and asked us what we wanted rather than wasting our time with items we were not interested in. They kept in contact with me before and during the job, answered all my questions, were on time and finished in a timely manner. I was surprised the owner stopped by every day to check on how our job was progressing. He would then knock on my door and ask me if I had any questions. I was impressed. My wife and I didn’t think we could affort the work but with the financing options and low interest rates they offered, it fit perfectly into our budget. They offered several more options in materials than the other companies I interviewed. They finished job looks exactly the way I expected. They did exactly what they said they would. Great job!